A local community of believers in Yeshua seeking to love God, love their neighbors, and keep the commandments. Brenham Torah Community is a local community of believers in Yeshua (Jesus) who seek to love God, love their neighbors, and keep the commandments. Our mission is to provide a community-based framework by which the people of Washington County, Texas, can know Yeshua, walk out Torah, and grow Godly families. Brenham Torah Community is a congregation of believers in the God of Abraham, Isaac, and Jacob that gathers weekly for prayer, worship, study, & fellowship. Our mission is to provide a community-based framework by which the people of Brenham and Washington County, Texas, can know Yeshua, walk out Torah, and grow Godly families. We want to help Brenham be a community of believers in Yeshua who love God, love their neighbors, and keep the commandments. We are not a debate club. We are not an arm of the civil government or a public welfare system. We are not beholden to extra-biblical commentaries and teachers. We are not enforcers of doctrinal purity. We meet in private homes in the Brenham area at 2 PM every Saturday afternoon and for the biblical feast days. Please contact us at brenhamtorah@startmail.com for up to date information. We are a congregation of believers in the God of Abraham, Isaac, and Jacob. We believe that Yeshua (Jesus) is the Messiah and King of Israel, the only begotten Son of God, conceived in Mary by the Holy Spirit, and that He died and was resurrected on the third day. 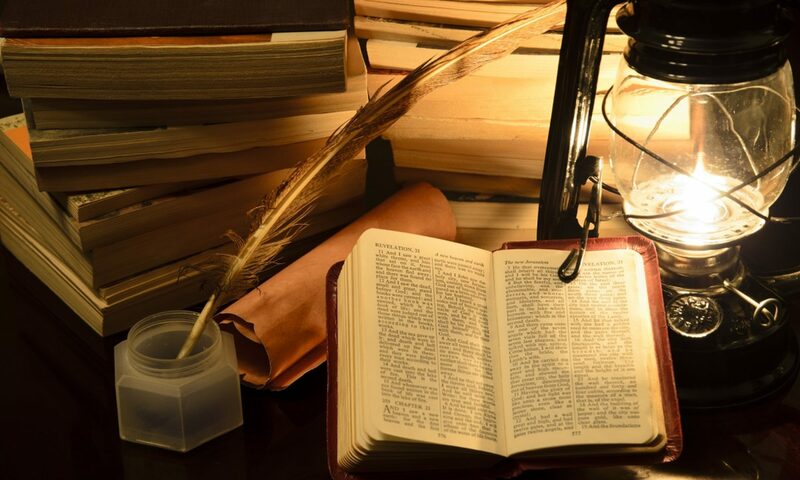 We believe that the sixty-six books of the Bible are a divinely-inspired, accurate record of God’s interaction with mankind, that the Torah (the first five books) is the Law of God in written form and the foundation for all other Scripture. We believe that the rest of the Bible builds on and clarifies Torah, but can never overrule or change it. No one is authorized to change the Law of God, and although traditions and teachings concerning Torah can be good and helpful, they are not themselves Torah. We believe that the Torah is God’s standard of behavior for all mankind. We believe that Gentiles are grafted into Israel through faith in God’s mercy as evidenced in the blood of Yeshua, and that no one can earn citizenship or eternal salvation through any action of their own. We believe that the physical descendants of Jacob are natural born citizens of Israel and Israel will always be God’s chosen people. We follow the three year Torah reading schedule as given at TorahResource.com, plus one additional chapter. For additional, informative commentary see TorahResource.com and TorahClass.com. Believers in Yeshua from the Washington County, Texas, area, gathering to celebrate the Messiah, study the Bible, and honor God’s name. Brenham, Bellville, Burton, Chappell Hill, Round Top, Somerville, and more.